Vas, originally uploaded by King_Jerrek. 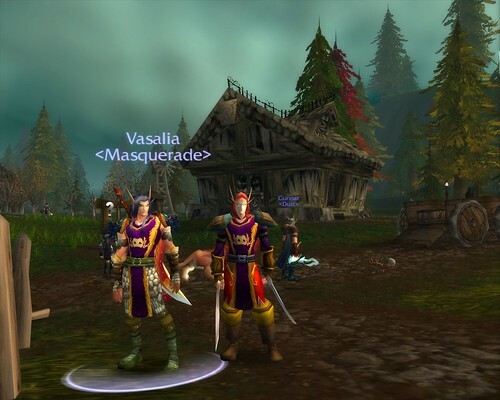 Myself and one of our guild members Vasalia hanging out in Tarren Mill before we ran SFK. Good times!